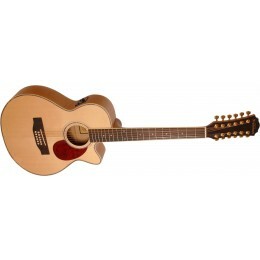 We have a wide range of 12 string acoustic guitars for sale online and in our Glasgow shop. Steel strung acoustic guitars sometimes feature 12 strings. 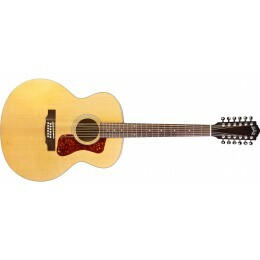 12 string acoustic guitars produce a bright and full sound. The notes are most commonly doubled up but they can also be tuned to different tunings. 12 string acoustics have been popular with lots of rock artists including Red Hot Chili Peppers, Led Zeppelin and Rush to name a few. 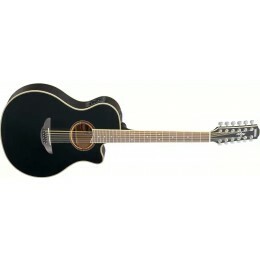 There are 12 string guitars in stock to suit a range of budgets. If you would like to try one for yourself come and visit us in store.